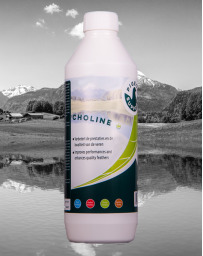 CHOLINE is a macronutrient that’s important for liver function, normal brain development, nerve function, muscle movement, supporting energy levels and maintaining a healthy metabolism. 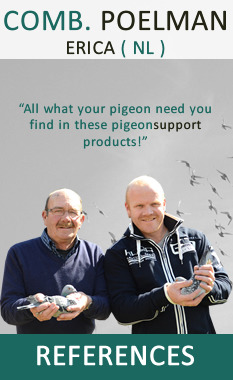 Contains essential natural ingredients and is particularly appropriate in preparation for and during the moulting, breeding and racing season. 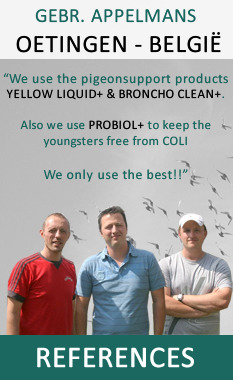 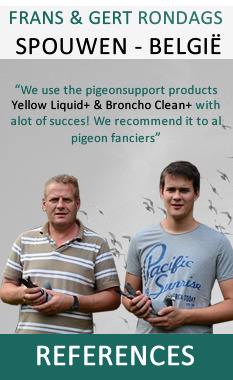 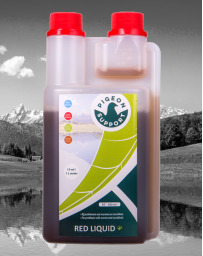 RED LIQUID + is a 100% natural supplementary feed based on aromatic substances for poultry birds and pigeons. 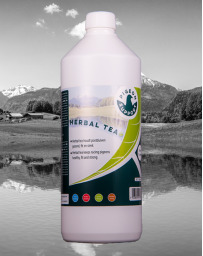 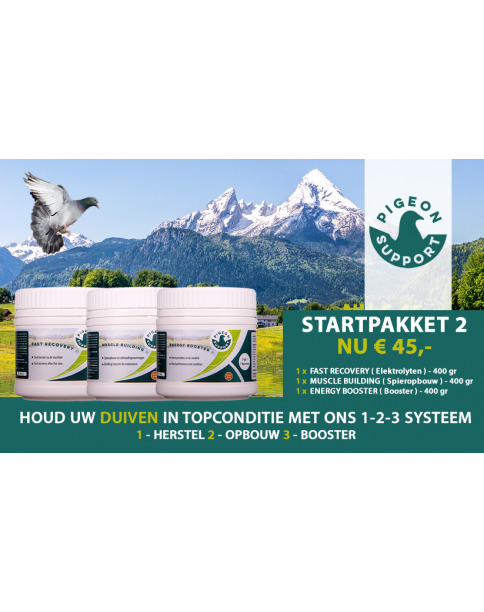 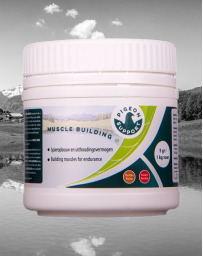 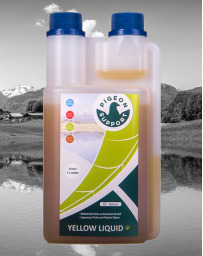 For problems with worms and coccidiosis RED LIQUID + supports the natural immune system of the animals, inhibits the development of intestinal parasites and optimize intestinal health.